With this product you can accumulate up to 61 Glitter Points. 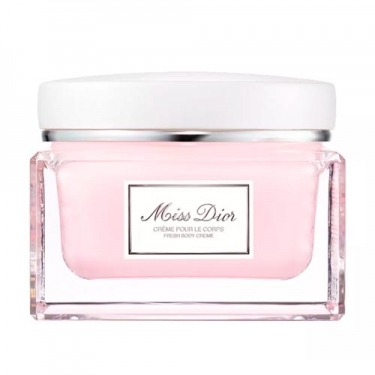 DESCRIPTION: Miss Dior Creme Pour Le Corps from Christian Dior is a scented body cream that gently melts the skin for comfort and softness. 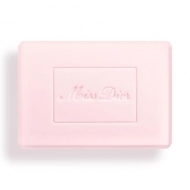 Its fresh, creamy texture enriched with rose oil moisturizes and nourishes the skin without leaving a greasy film. 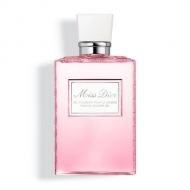 The skin becomes more supple and the body is left with the Miss Dior fragrance.